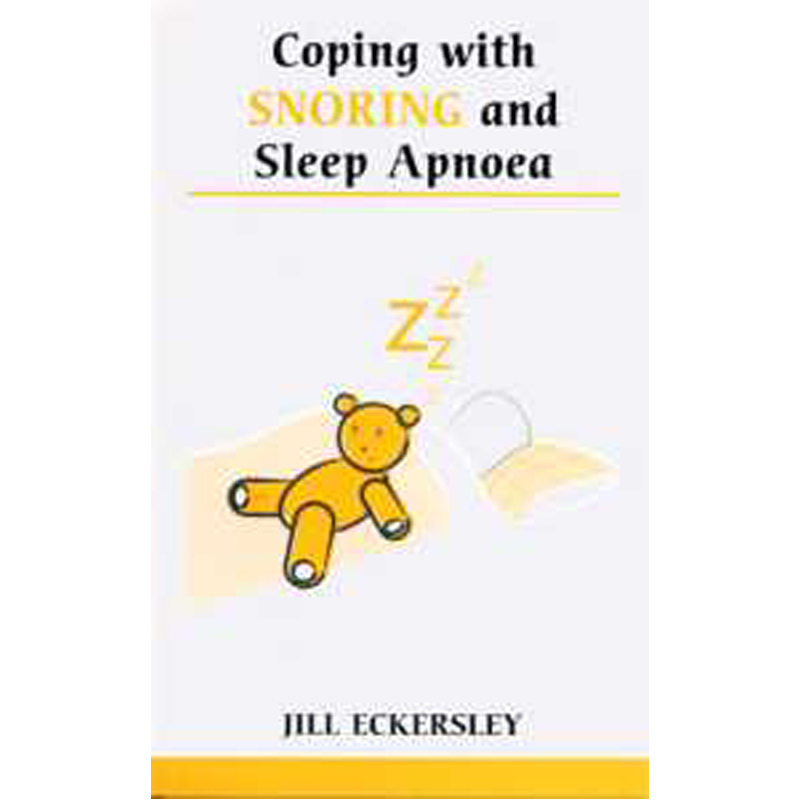 Coping with Snoring and Sleep Apnoea. Are you sick and tired of people making jokes about your snoring? Are you the long-suffering partner of a chronic snorer? Is your relationship suffering because you and your partner can't get a good night's sleep? Snoring is often seen as a bit of a joke, but those who live with a snorer know that it can be a serious problem - it can even lead to the breakdown of loving relationships. Jill Eckersley explains why some of us snore and shows that there are solutions, ranging from simple sprays to surgery and alternative therapies. She also looks at sleep apnoea, a related condition in which the sufferer stops breathing while asleep and has to wake up to start breathing again. 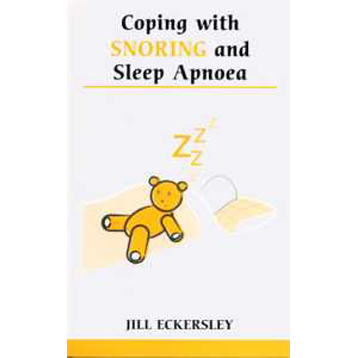 An invaluable book for both snorers and partners of snorers, Coping with Snoring and Sleep Apnoea shows you how to conquer snoring and get that elusive good night's rest.